Your website should be a marketing tool that reflects and supports your corporate image. It should also be a resource to your existing and prospective customers. Creating a robust Internet presence involves much more than simply developing a website. 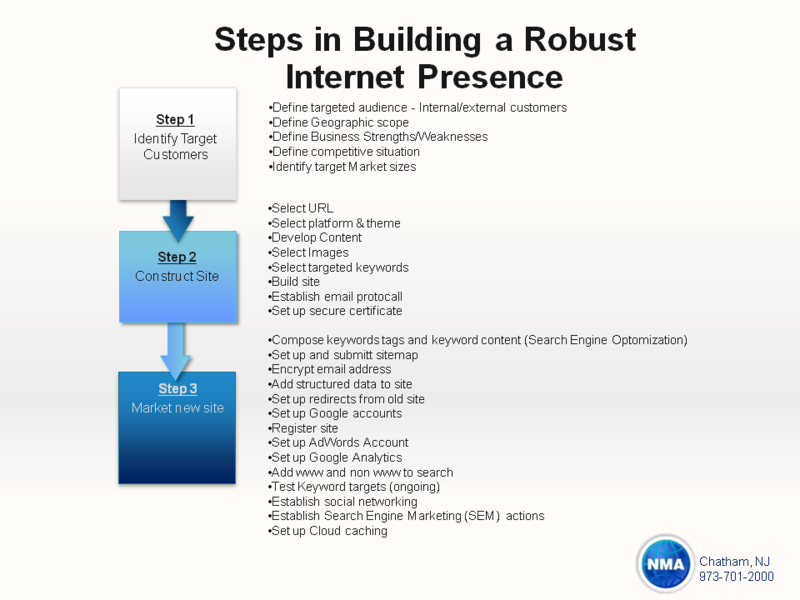 Below are listed some of the main elements in building an Internet presence. New Millennium has a systematic approach that addresses all of the items above to meet all your needs as well as budget. Graphics are a key part of any website. Well made graphics are pleasing to look at and can provide useful functionality such as navigation and/or support your brand or image. Almost 30% of all sites on the Internet are built on a WordPress platform that we at NMA also utilize when applicable. There are many existing templates that are available free or for purchase that can reduce cost of constructing a website. Of course we can also design a fully customized site based on your requirements if needed. The Internet provides a new medium for artwork which differs significantly from traditional print media. We at New Millennium believe in exploiting the unique attributes of the Internet to provide you and your customers with the most aesthetically pleasing websites. Graphics, much like painting a portrait, can be simple or complex. Graphics can become a significant cost factor in constructing a website if there is to be significant generation of new elaborate artwork. 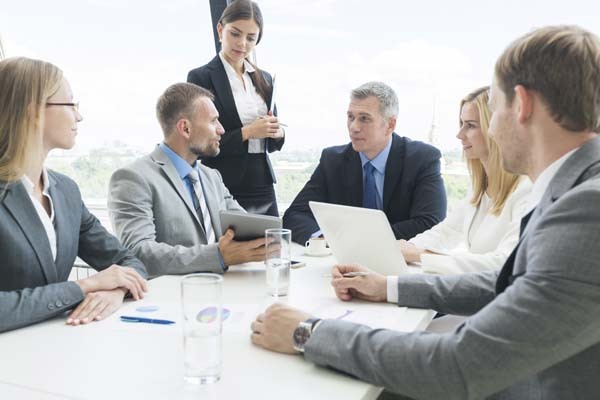 We will work with you to provide the right solution for you and your customers and your budget.